Categories: Limited editions, New books, Photography. 100 copies numbered and signed, 75 of which are for sale. This exhausted night was held on the night of February 17-18, 2018 at la Friche la Belle de Mai, Marseille. She is the result of a reflection between La Friche and Antoine d’Agata. The writers in this book have all agreed to participate in a writing experience: to write a book, together, in one and same sleepless night, with Antoine d’Agata’s White Noise movie as horizon. This book gathers the texts that were sent to Léa Bismuth and Antoine d’Agata in the days that followed. It is necessary to specify that they retain all the spontaneity and momentum of the moments lived. 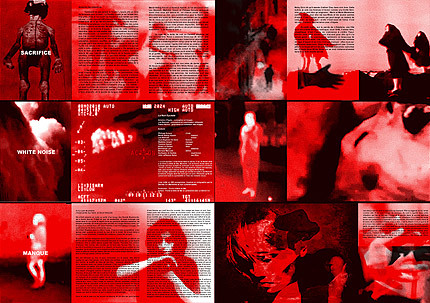 This book takes the form of a set of 12 leporellos of 12 pages each, gathered under a jacket, the book contains the texts of the 11 authors who participated in this night and the images of Antoine d’Agata. 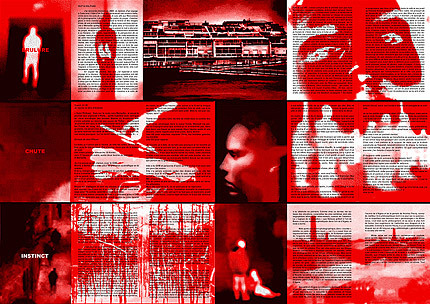 The book was printed in duo-tone silkscreen, black plus red by Pakito Bolino / Le dernier Cri, in his studio at la Friche, Marseille. 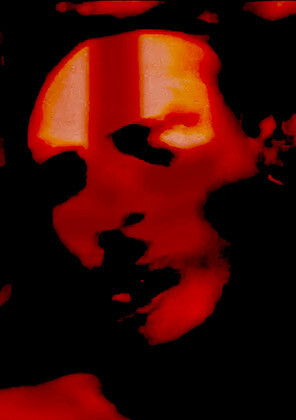 300 copies have been printed, but only 100 copies are for sale, each copy is numbered and signed by Antoine d’Agata.